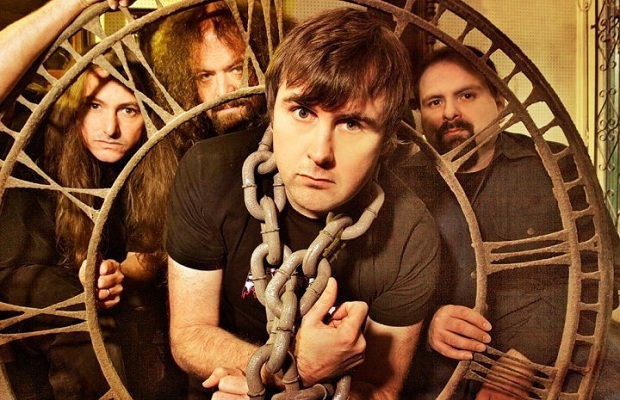 Napalm Death are set to co-headline with Municipal Waste this fall. 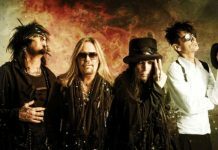 The North American tour, which also features Exhumed, Vektor and Speedwolf, will run from October to December and end with the Barge To Hell extreme metal cruise. You can catch Municipal Waste at this year's Riot Fest.